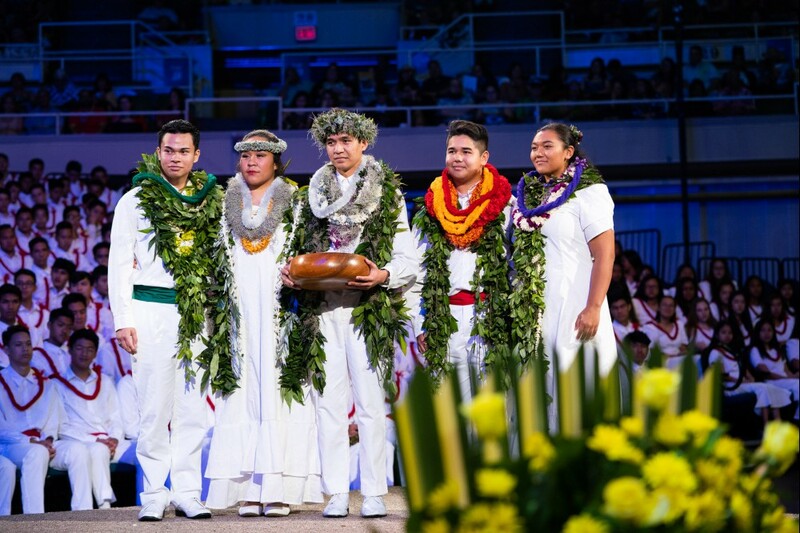 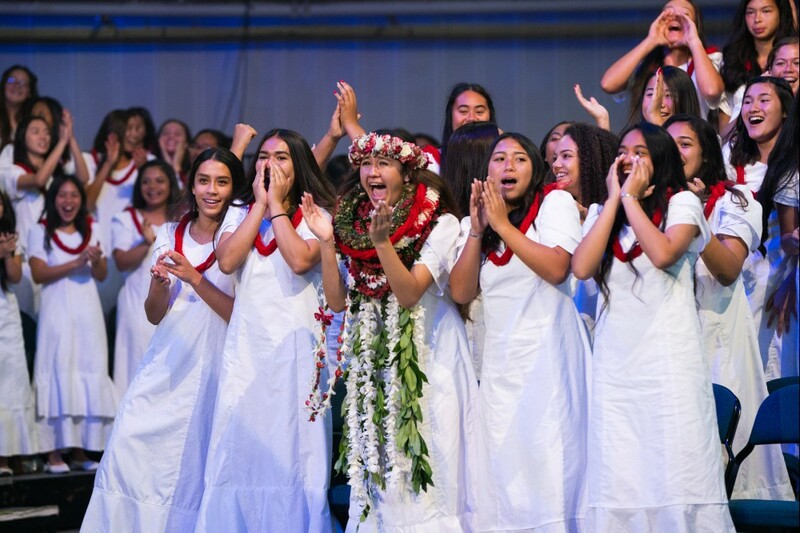 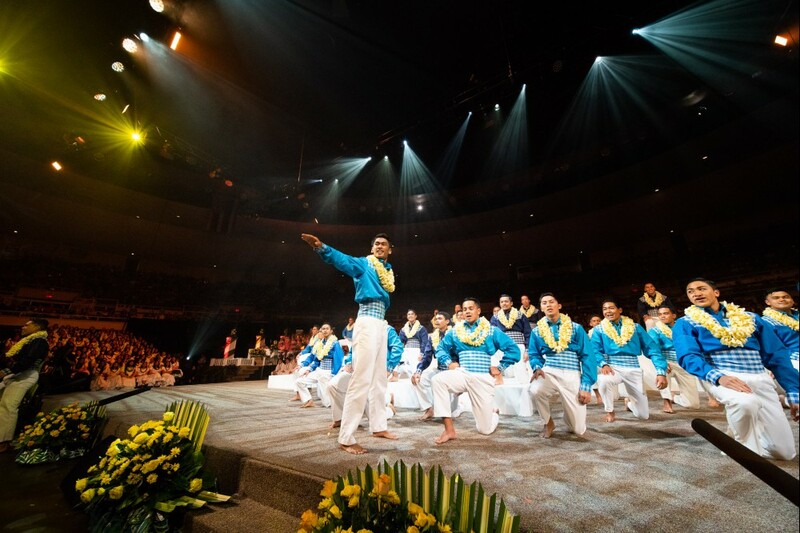 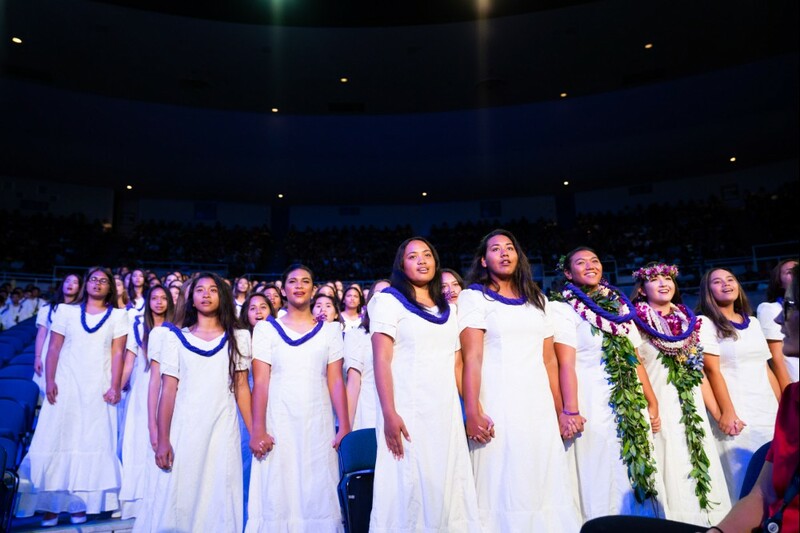 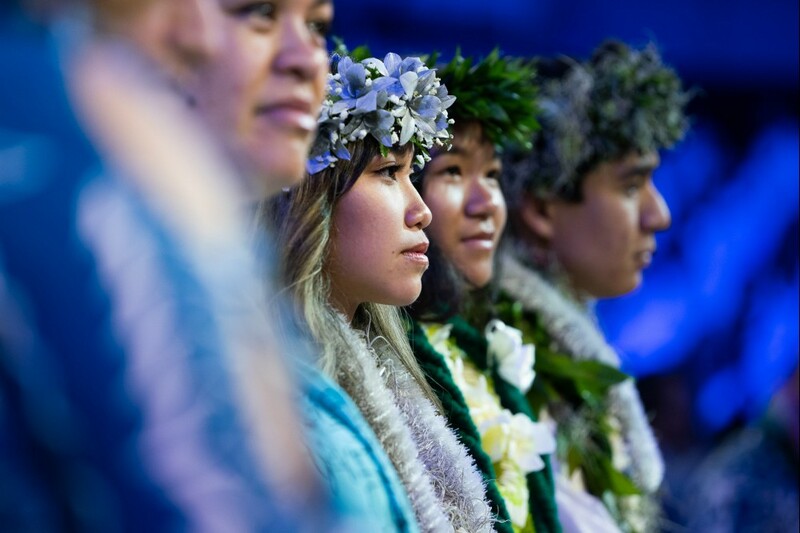 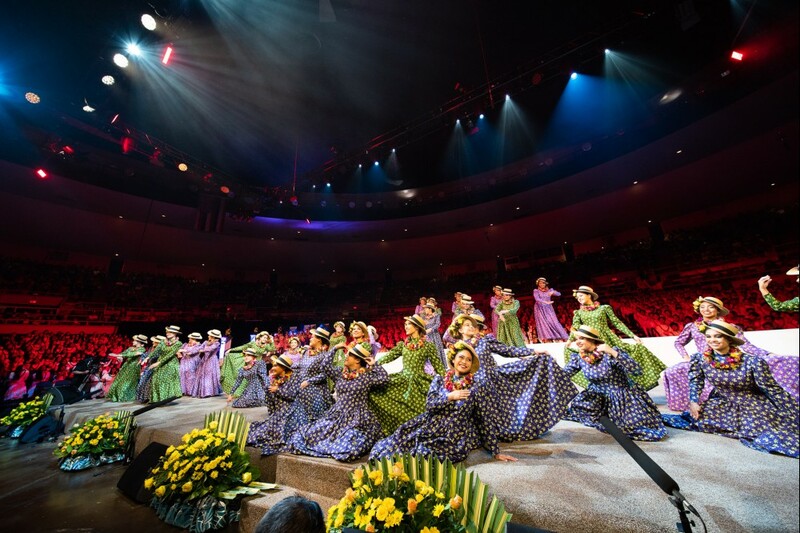 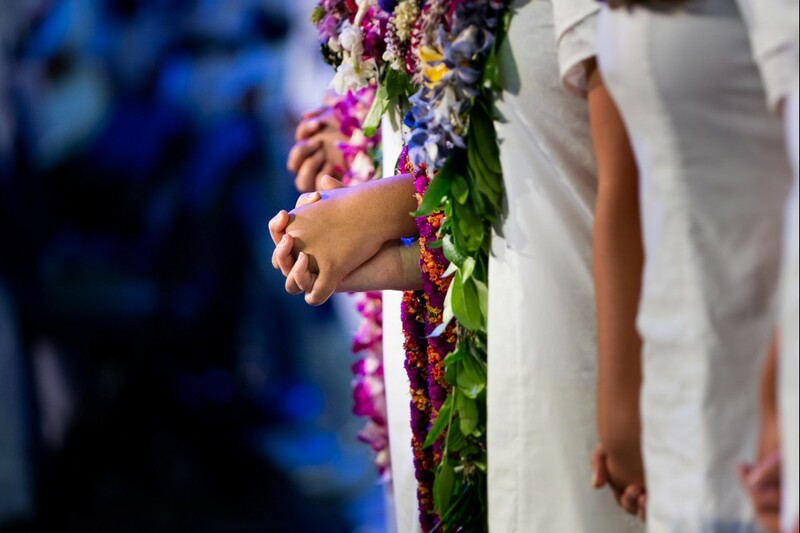 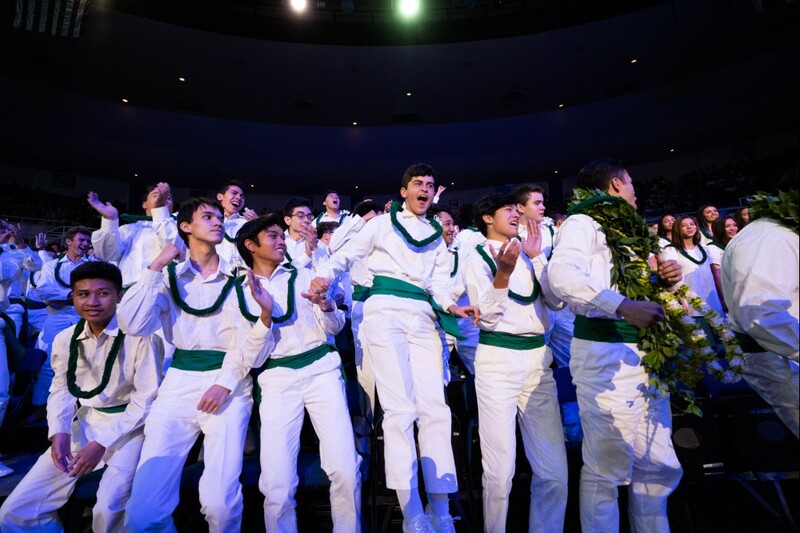 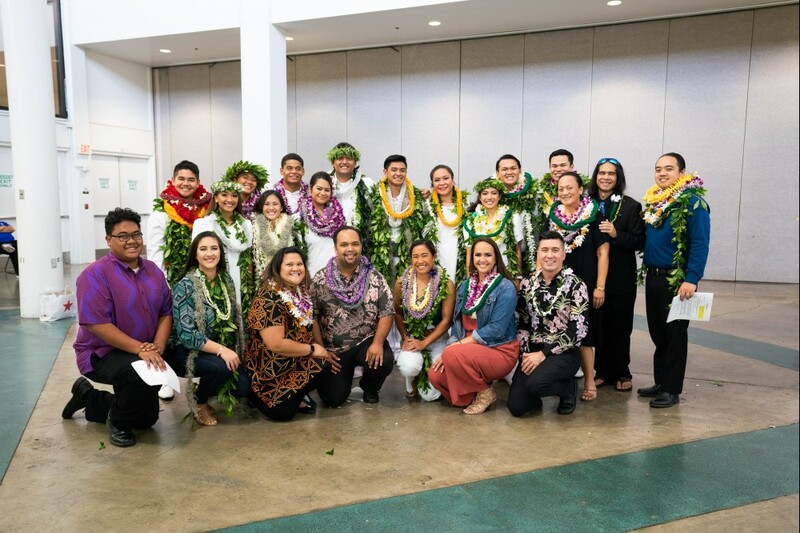 More than 1,800 KS Kapālama high schoolers celebrated their Hawaiian heritage through mele at the March 15 Kamehameha Schools Song Contest. 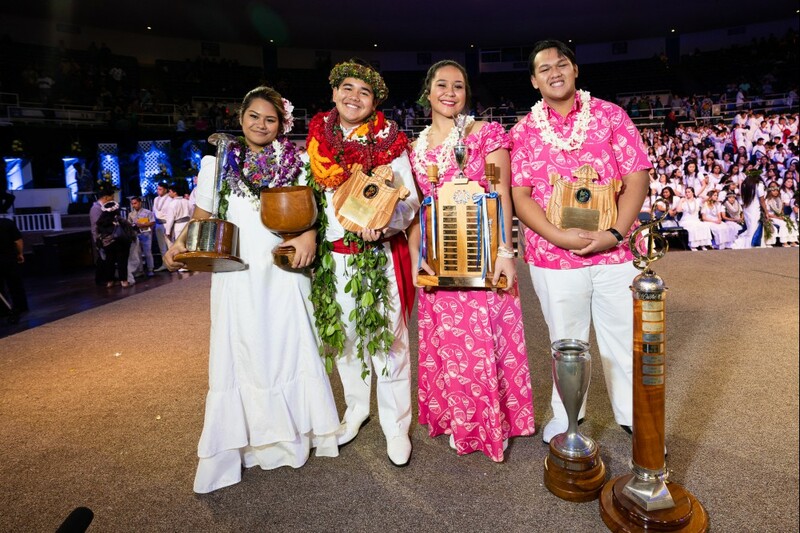 Every class was a winner at this year’s competition! 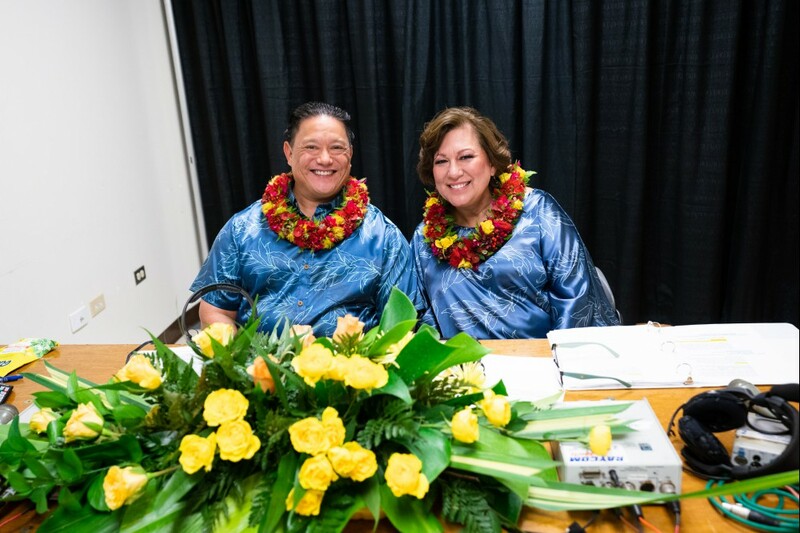 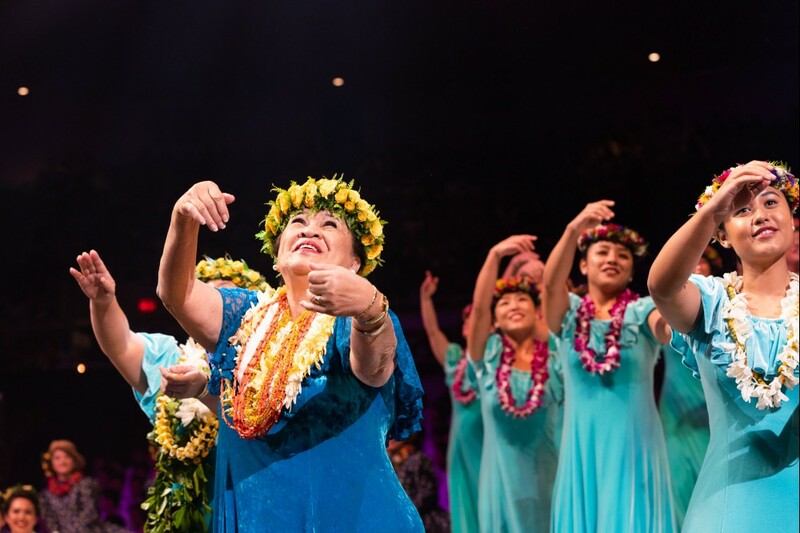 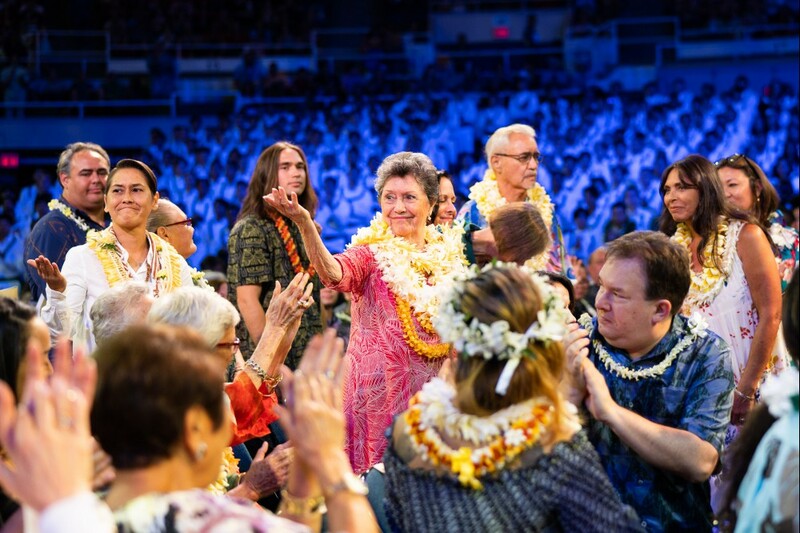 The event theme – “Na Mele ‘Ohana: The Musical Legacy of Vickie Ii Rodrigues” – celebrated the role mele plays in our everyday lives. 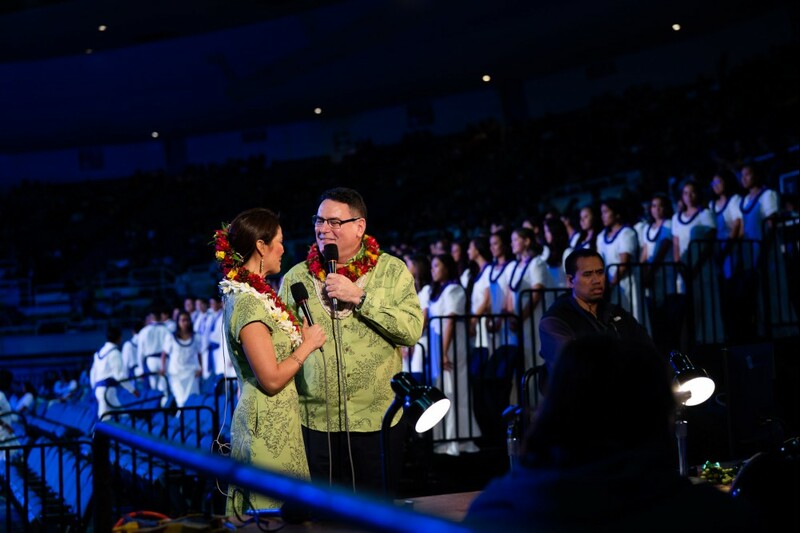 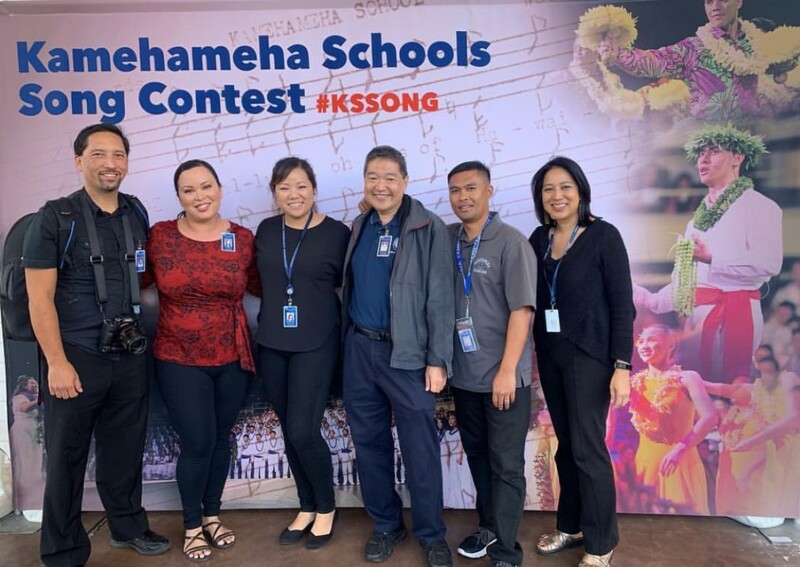 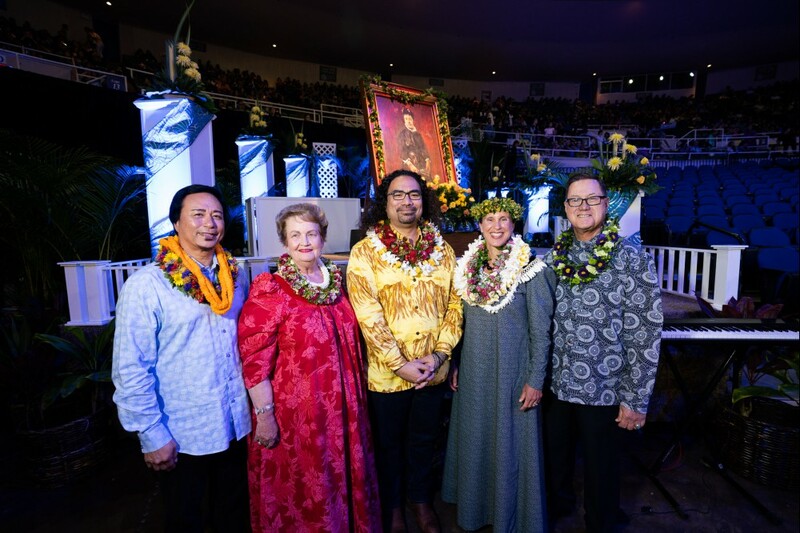 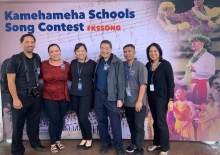 Song Contest encore presentations are slated for Friday, March 22, on KGMB starting at 6:30 p.m.; and Friday, March 29 on KFVE, starting at 6:30 p.m. You can also view the program on-demand, as well as see a complete list of the night’s winners on the KS Song Contest website.